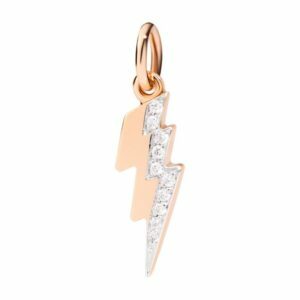 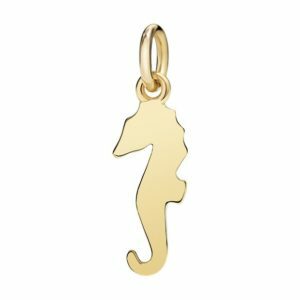 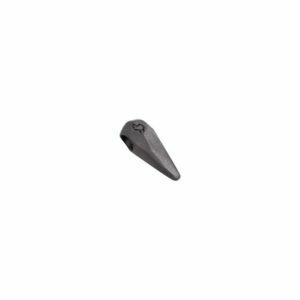 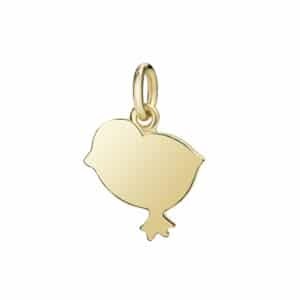 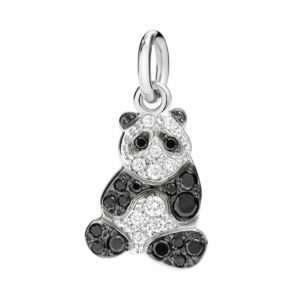 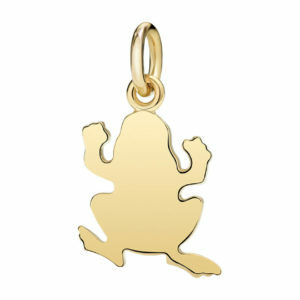 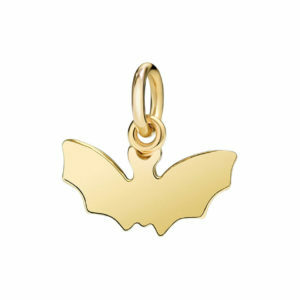 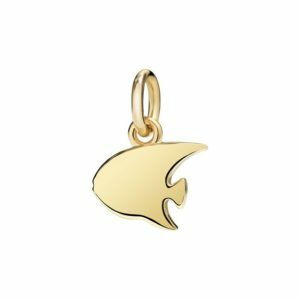 This lighting charm from Dodo is made up of 9kt rose gold which works perfectly with the studded black diamonds. 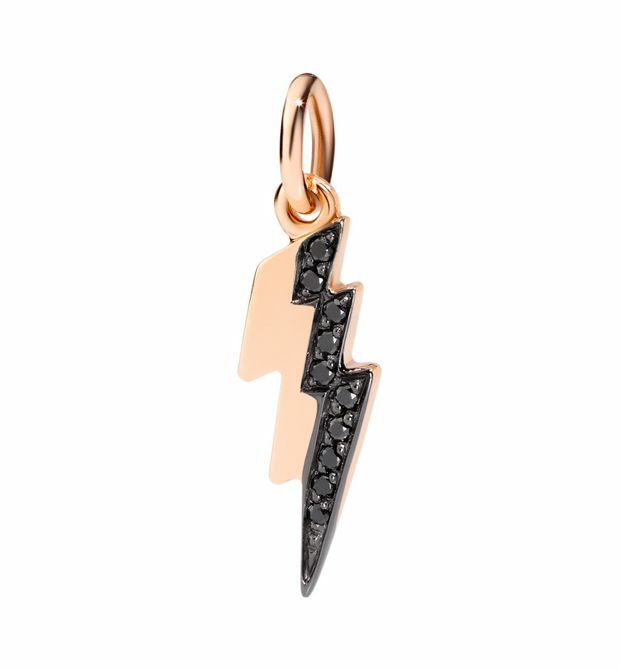 This creative combination of black coloured diamonds with rose gold sets this apart from competition and allow its wearer to make a mark on viewers. 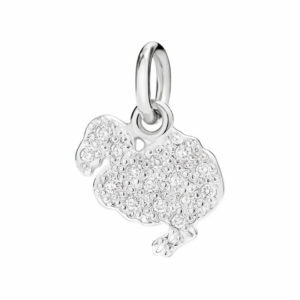 Find out more about our Dodo Charms on the Edwards Lowell collection.